Click start. Enter winver and select winver.exe in result set. If you want to test threading that will still perform after closing down your browser, you need to still have the debugger running. 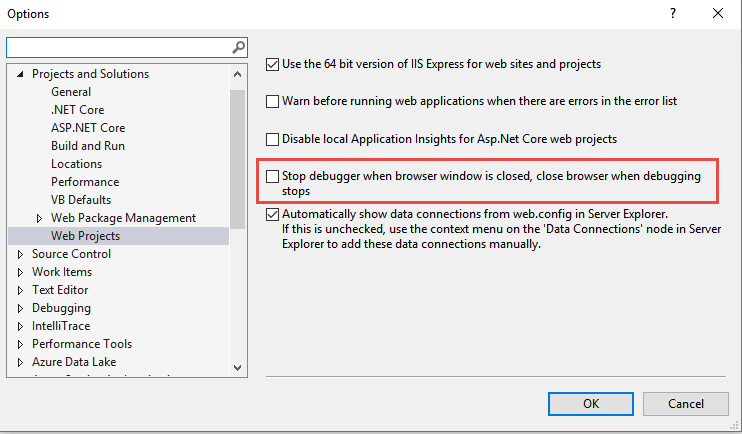 In order to do that, you need to uncheck the box in the Tools/Options/Web Projects section that states:Stop debugger when browser windows is closed, close browser when debugging stops. First, send back the browser type from the controller to the browser. And check the browser type in order to use the default HMTL date picker when not Internet Explorer. Do this when a parent window opens a child window. The child window does the processing, but after the processing, you want the parent window to refresh. Right before the return of the view. Assuming that you have a PDF in your controller as a byte array, add the following code to convert the data to a base64 string and send to your view. In your view, display the PDF in an iframe. Let’s say you want to add focus to a button in your view. The first thing you need to do is add the id attribute to your control and give it a name such as id=”RefreshListButton”. Next, in the jquery document ready section, add a jquery function that will set the focus. All I can tell you folks is what worked for me. 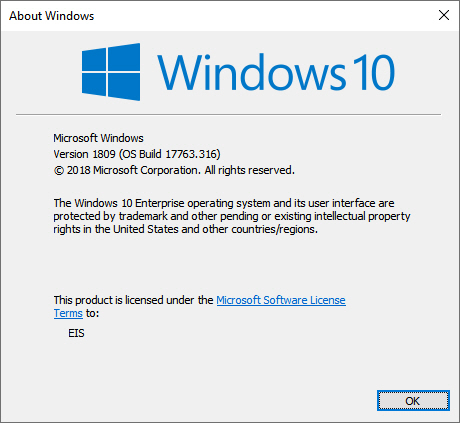 Try and shutdown the computer (not a restart). Turn on your computer and try again. If that don’t work, run these command in an elevated (administrator) command prompt. Shutdown the computer (not a restart). Enter Y in order to have this process run the next time the system restarts. If this doesn’t work, browse the web and find another solution. In order to fix this issue, you need to remove a few lines of code from the XML.